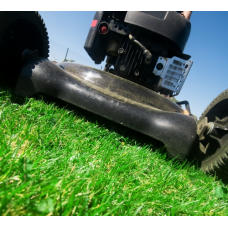 We sell a large range of lawnmower spares & lawn mower accessories for garden and lawn care including lawn mower blades, mower belts, mower batteries, engine service kits, grass collectors & fuel cans. 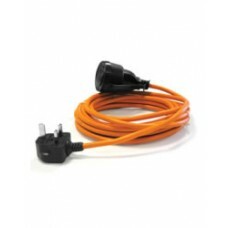 Our range includes lawnmower parts & accessories from leading manufacturers including John Deere, ATCO, Honda, AL-KO, Briggs and Stratton, Mountfield and many more. 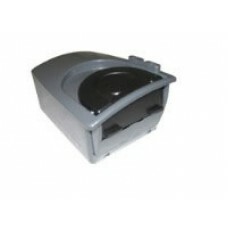 All the spare parts we have advertised are Genuine manufacturer parts - we do not sell any generic or copied parts. 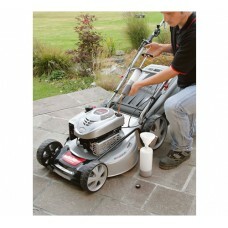 Simply click on a category to search for your lawn mower spare. If you cannot see the spare part you are looking for or require any help with finding the correct part for your lawn mower please fill in the Parts Enquiry Form and our expert advisors will reply to you with a reference number for your query and a quote for the relevant parts if needed.